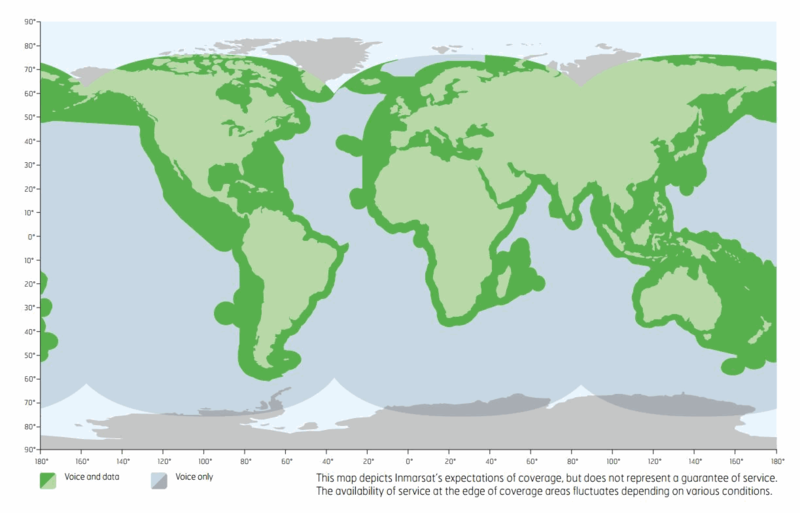 The Inmarsat FleetOne was designed specifically to be an affordable broadband satellite communications solution for the leisure and fishing markets. The Fleet One has max speeds of 100kbps, one dedicated phone line, and reliable coverage for leisure and fishing vessels. The FleetBroadBand are more for bigger vessels or worldwide connectivity or higher data throughput.